Al Dahra ACX is 100% committed to adding value when we do business together. This is why we created Total ACXess, a comprehensive online portal designed to allow you to see your account information through online tools like LogistACX, STACX, and Purchase Opportunity Pictures. Please enter your username and password for Total ACXess. LogistACX allows customers to view shipping schedules and keep track of each booking, download document package copies, and view high-resolution pictures of every container of hay processed at any ACX Global facility. LogistACX includes all booking related information including product, price, origin, destination, certified weights, seal numbers, and much more. LogistACX is available to every customer regardless of order size. Contact your sales representative for more information. 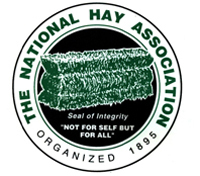 POP allows you to view, inquire, and initiate purchases of hay products offered at each ACX Global hay processing facility. POP features high-resolution pictures and lab reports designed to help you make a well-informed purchase decision. 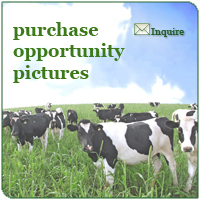 POP pictures and lab analyses make it convenient to market hay to your customers.